This work explores theoretical analysis for time-dependent flow of a Nano Walter’s B fluid on a rotational cone under magnetic regime. Angular velocity is taken as a reverse linear function of time near and away from the cone to obtain self-similar solutions. 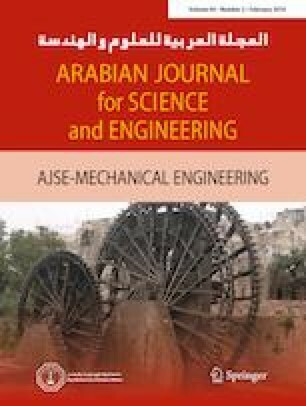 The analytical result of reduced nonlinear system has been achieved via optimal homotopy analysis method to simulate the flow performance graphically. Comparison with the published material is also a salient feature of the present exploration that validates the obtained results. It is observed that heat and mass transfer rates have contradictory effects on Brownian motion and thermophoresis parameters, respectively. 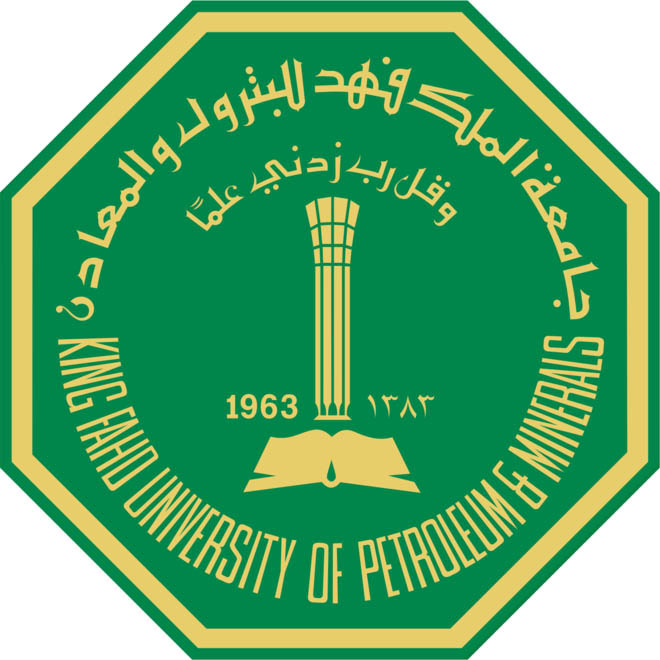 The authors would like to express their gratitude to King Khalid University, Abha 61413, Saudi Arabia, for providing administrative and technical support.